The left cross inflicted serious damage, a fractured nose, broken tooth and facial scaring on the young woman's face. It wasn't a thrown punch that caused the injuries but the careless maneuver of a left turning driver. 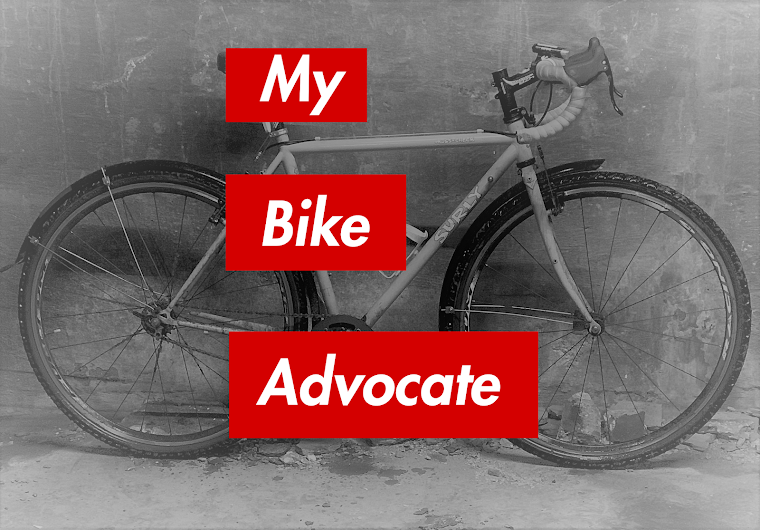 Now my firm has successfully resolved the cyclist's claim against the driver for a substantial sum, compensating for her medical bills, the dental work she still needs and for her other harms and losses. At around 5:00 p.m. on January 16th the 20 year old photography student was struck by a 74 year old driver who was attempting to turn left from northbound Lincoln onto westbound Barry in Lakeview. He claimed to have not seen the cyclist, but we were able to demonstrate that she would have been easily visible. The collision occurred during early twilight and there was plenty of natural light left as photos taken at the scene revealed. The front corner of the vehicle hit the left side of the bicycle flipping the rider onto the hood where her face bounced off of the cold metal before she was thrown to the street. She was rushed via ambulance to Advocate Illinois Masonic Medical Center nearby. Though treated and released, she continues to undergo dental care for a badly damaged tooth. She still has small scars under her lip and nose from the crash. Witnessed an accident about a block away from here on 5/15.